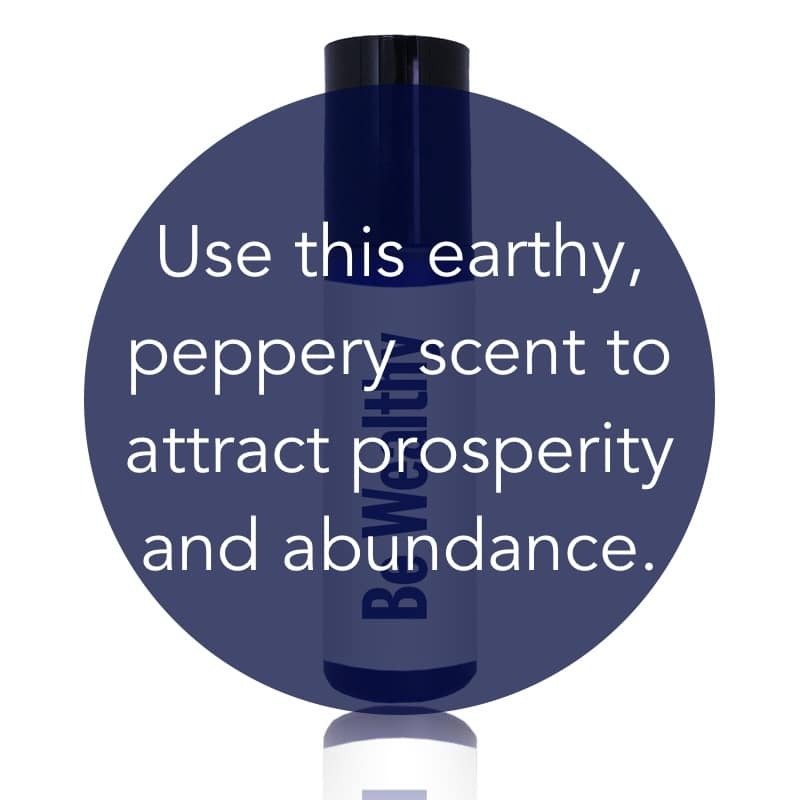 Use this essential oil blend when you have money worries or are wondering how abundance and prosperity can be yours. 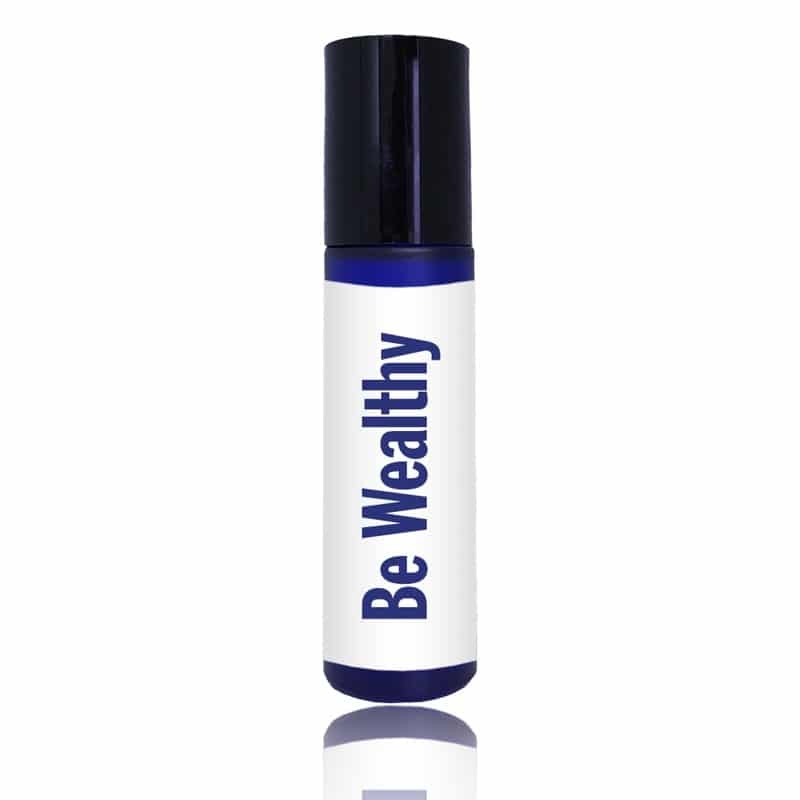 As you roll on “Be Wealthy” envision that you have all the skills necessary to invite wealth into our life. What does wealthy feel like to you? Is it opulent surroundings dripping with gold, travel, philanthropy, or just the space to plan your day any way you choose? 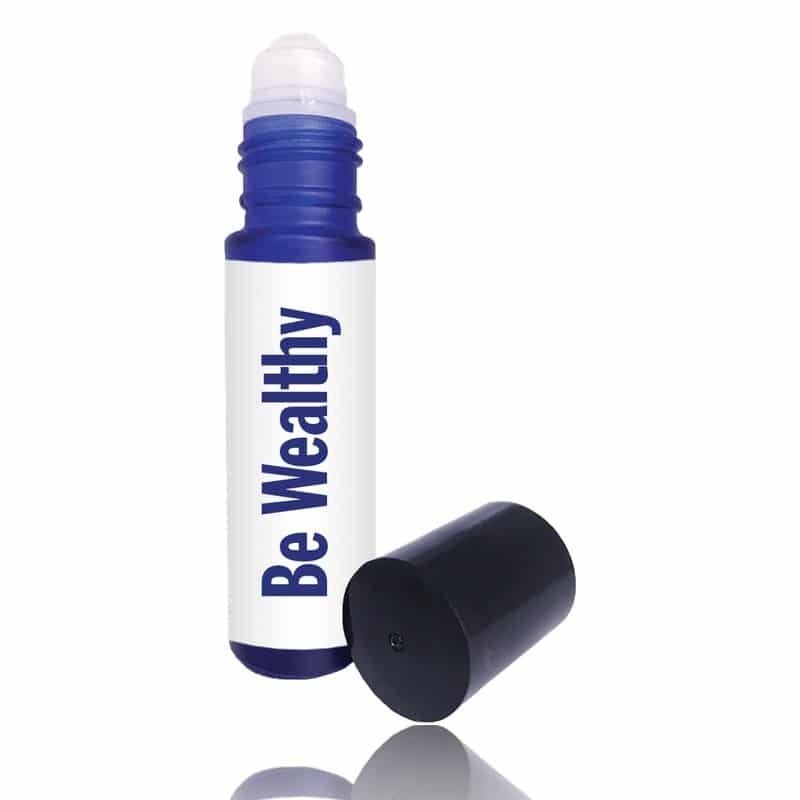 Call to mind your most prosperous picture as you roll on this spicy, warm scent. Imagine in detail your surroundings, how you feel and who is around. Allow yourself some time in this affluent world. Let this comforting scent be associated with the lifestyle you would enjoy given all the wealth you desire. Spend time each day here and take action to change your reality.